An exciting arrangement of a holiday classic in the style of Mannheim Steamroller and The Trans Syberian Orchestra. 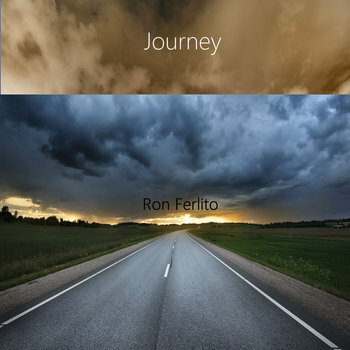 This arrangement was produced entirely through MIDI orchestration using classic software. Each instrument track was output separately through various samplers and audio modules, then mixed as if it were recorded with live instruments. I have always loved Christmas music and appreciated the rich musical and lyric content of many of the classic old carols as well as many newer "festive" songs about Santa and the joys of this season. So this recording is just the first of what will eventually become a full CD or at least EP of Christmas songs arranged and recorded by me that I am currently working on for release by Christmas 2016. 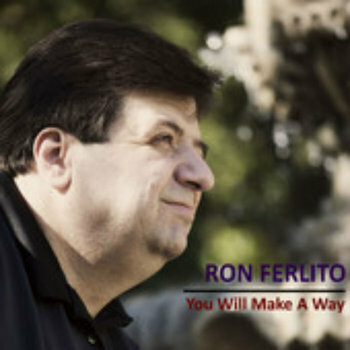 Inspirational, thought provoking music in a smooth easy listening style. This song deals with the struggle any person has who may have every contemplated the idea that God is there to help. This song is deeply personal for me who struggles with knowing that God is there and on our side intellectually, yet has difficulty accepting this as a heart felt belief. It is really a prayer set to music that I believe will resonate with many as an encouragement. 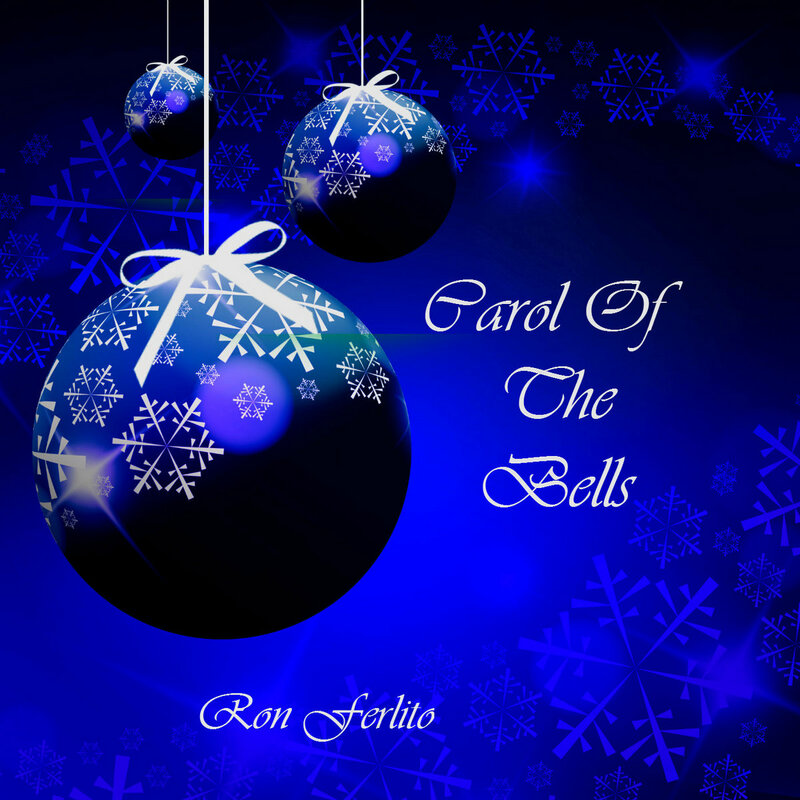 All arrangements of these 24 traditional hymns are by Ron. The melody lines are all still intact, but they offer more contemporary chord ideas and rhythmic patterns in the style of "new age" peaceful music like Jim Brickman, John Tesh, and many of the Windham Hill artists through the decades. 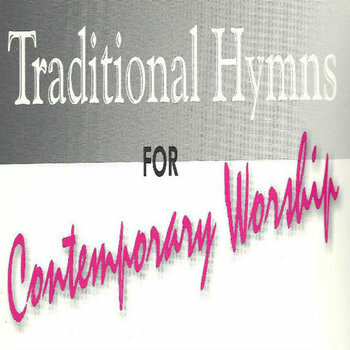 This compilation CD includes twelve original instrumental and Contemporary Christian worship songs. These are compiled from the best of several recordings released over the last few decades of Ron Ferlito's musical Journey, including several Co-written and performed with Margot Cioccio. Many are suitable for use in congregational worship and all are inspirational for encouragement and intimate times with the Lord in worship.